The initiative will be held on February 4, 2017 and the deadline to register is already open for anyone who wants to participate in it. The Tenerife Walking Festival (TWF), one of the most outstanding hiking events in Europe, will develop its second reforestation action in Tenerife on February 4, which will complete, within its commitment “zero footprint”, the compensation Emission of CO2 and other greenhouse gases that have originated the two editions of the event held so far. The activity will take place in the mount La Esperanza and the inscriptions are open for those who wish to participate as a volunteer. Bernabé explains that “according to the analyzes made, it is estimated that each edition has generated some 121 tons of greenhouse gases. This calculation has taken into account aspects such as the consumption of air conditioning, electricity, gas and paper, Transportation or hotel nights “. Those wishing to volunteer at the reforestation on February 4. The activity will take place between 8:00 and 15:00 hours and there will also be small environmental talks regarding the activity and the “zero footprint” of the TWF. In this action, organized by Tourism of Tenerife, participate the Office of Participation and Environmental Volunteering and the Technical Service of Planning and Forestry Projects of the Environmental Area of ​​the Cabildo, as well as the City of Rosario. In line with this commitment to the environment, the Tenerife Walking Festival has scheduled during this year a series of actions that, through collaboration agreements with different areas of the Cabildo, municipalities and other bodies, will consist of cleaning trails, garbage collection At sea, turtle release, environmental training to companies of activities in nature, etc., and whose specific timetable will be closed soon. 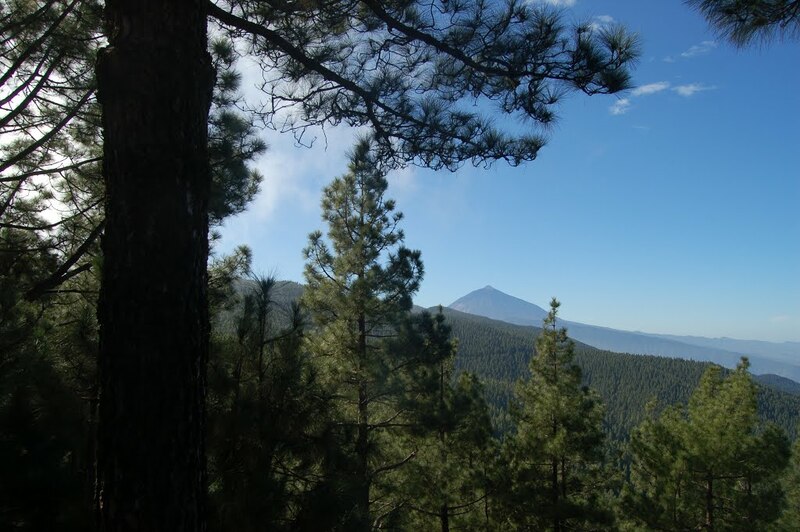 Turismo de Tenerife, organizer of the TWF, has signed an agreement with the Ideco Environmental Participation and Volunteering Office to carry out joint actions such as restoration of native flora, cleaning of trails, environmental education. The Tenerife Walking Festival will return in 2017, specifically between 23 and 27 May, to reaffirm itself as one of the most outstanding hiking encounters in Europe. Tours between the most spectacular natural environments of the island, varied and attractive complementary activities and its characteristic spirit of respect for the environment will once again be the hallmark of an event whose inscriptions are already open. The event is organized by the Cabildo de Tenerife, through Turismo de Tenerife, with the collaboration of ERA (European Trekking Association), FEDME (Spanish Federation of Mountain Sports and Climbing), Fecamon (Canarian Mountaineering Federation ), The City Council of Puerto de la Cruz and the Santa Cruz Sustainable Foundation.